Sarah Carroll, Grow Global’s Founder, ran two E-commerce For International Trade seminars for Invest NI, Northern Ireland’s Regional Business Development Agency, on 13 and 14 March 2017. The session was hosted by Nick Martin, E-business Advisor at Invest NI. The aim of the sessions was to introduce delegates to the advantages and opportunity of exporting digitally to billions of customers around the world. 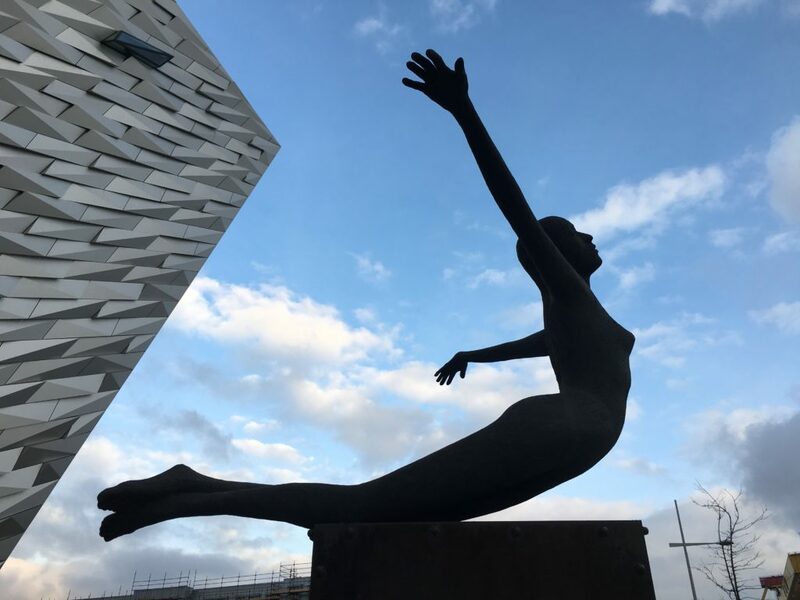 The one day seminars provided the Northern Ireland based businesses with the know-how and tools to adapt their existing e-commerce websites so that they were suitable for international customers. These digital sales techniques, when applied correctly, lead to substantially increased online sales and cheaper new ways to enter international markets, by getting it right from the start. Half of the delegates were selling directly to end consumers, while the other half were selling to businesses. Some companies were just about to launch their websites, while one company was quite advanced with its international e-commerce and was already selling online in other languages in 26 countries. One company was getting 60% of its online sales from e-marketplaces such as Amazon and eBay, and another company even had 95% of its sales coming from outside of the UK. Half the companies were starting to sell through social media, which is called s-commerce. The attendees came from a wide range of sectors including fashion, food & drink, healthcare, and professional services. Customers these days want to pay with a method that they trust, from their country. There are some cool tools from Google, like Google Trends, The Customer Barometer and the Google Global Market Finder to help you find the best online markets to explore for your products and services. You’re going to need to adopt a different digital sales channel depending on the country you want to target. Make sure that you’re monitoring everything that you do online with tools such as Google Analytics. Do duplicate content penalties apply across languages? Do you need to set up social media pages in other languages? What to do if you don’t have your .com domain name yet? Think about other e-marketplaces in China. If you’re ready to start your international digital journey, contact Grow Global today!